Successfully saved The Best Scrambled Egg Toast to your Calendar. You can also save the ingredients to your Grocery List. 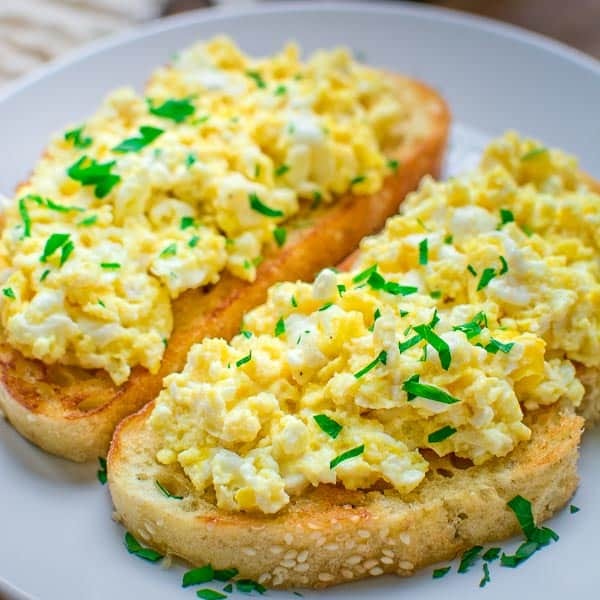 This Scrambled Egg Toast is so easy to make, and so incredibly tasty, that it is going to make your morning better. Guaranteed.